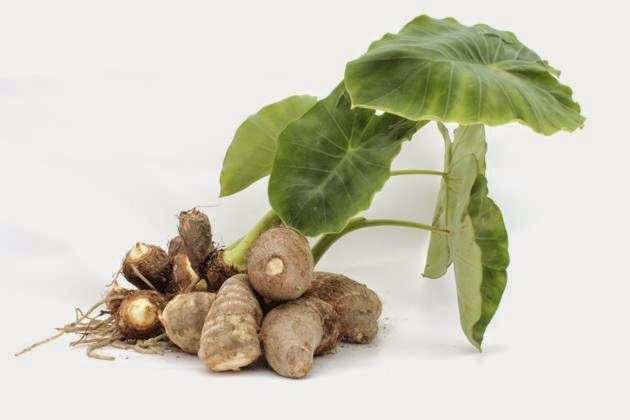 These 10 healthiest Filipino food/dishes will make our body productive and strengthen our immune system. See this 10 healthiest Filipino food dishes na kadalasan nating makikita sa hapagkainan and it's very affordable to make. In place of the regular salsa to accompany a meat dish, Filipinos often prepare ensaladang talong, usually dressed with vinegar. “Eggplant (talong) provides our body with B vitamins and manganese while the fresh tomato is rich in vitamin C and lycopene,” Wong said. Gising gising is a dish of green beans (baguio beans) cooked in coconut milk. 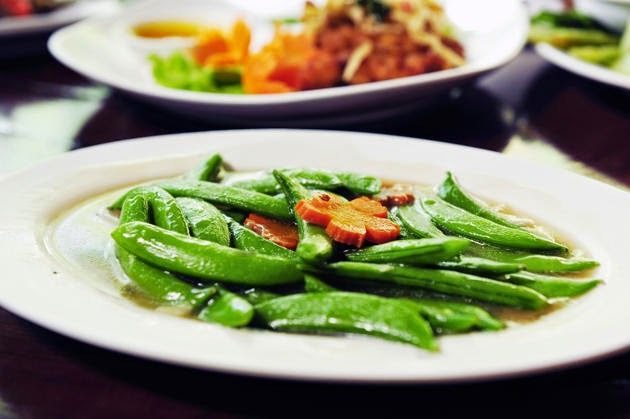 Green beans, Wong said, are “excellent sources of vitamins B6, C, K, manganese, zinc, and fiber” while the gata is rich in iron. 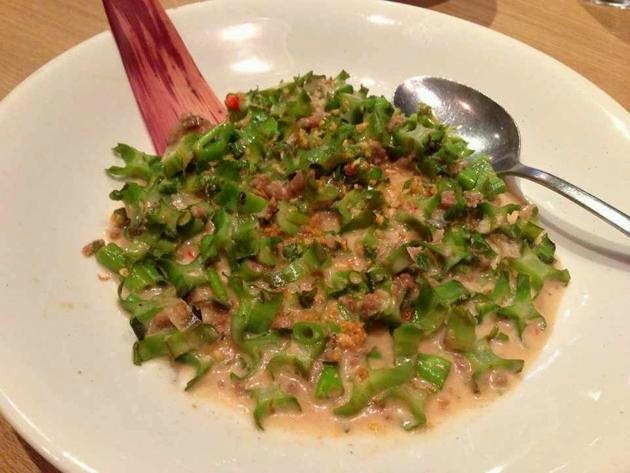 “String beans (sitaw) and squash (kalabasa) are the primary ingredients of this dish which provide good amounts of fiber and vitamin C,” Wong said. The dish can be cooked using sitaw alone, but you may also add meat and you can even cook it adobo style! “The fish is a good source of protein and omega 3 fatty acids while the water spinach (kangkong) provides decent amounts of vitamins A and C,” Wong said. 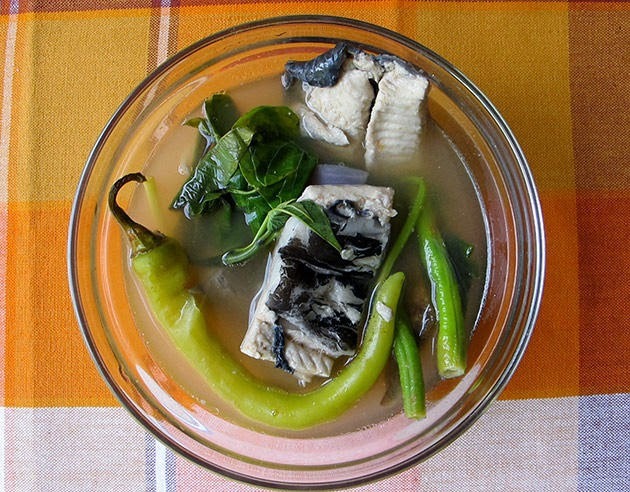 Filipinos cook sinigang using a variety of fish, such as bangus, maya-maya, lapu-lapu. 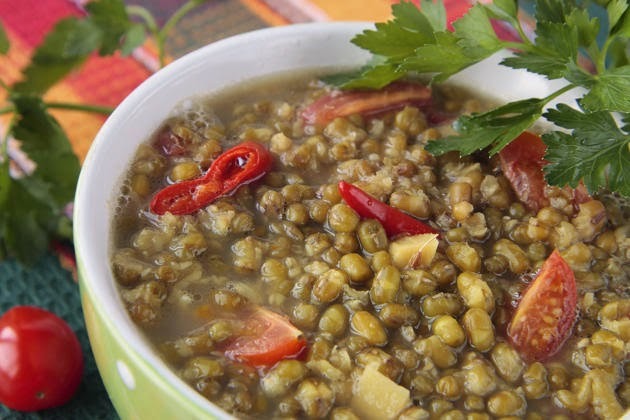 “This tasty dish is packed with folate, thiamine, iron, magnesium, manganese, and phosphorus—all of which are needed for the human body to properly function,” Wong said. Depending on the cook, it may be prepared with pork or fish, and may even include ampalaya, ampalaya leaves or malunggay. 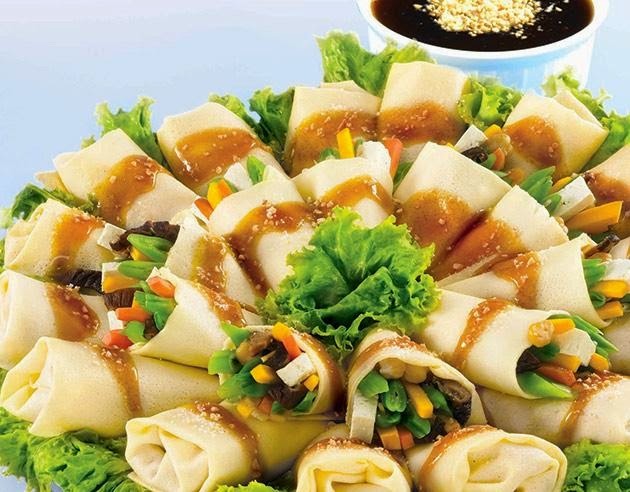 Unlike the fried lumpia, fresh lumpia or lumpiang ubod allows you to enjoy the vegetables without feeling guilty about the oil. It is usually served with peanut sauce, which pulls the flavors together. “The dish is high in vitamin A, which strengthens the immune system and improves vision,” Wong said. Many local dishes make use of malunggay. In Bicol, a popular preparation is “kinunot” wherein the leaves are cooked with fish or meat in coconut milk. 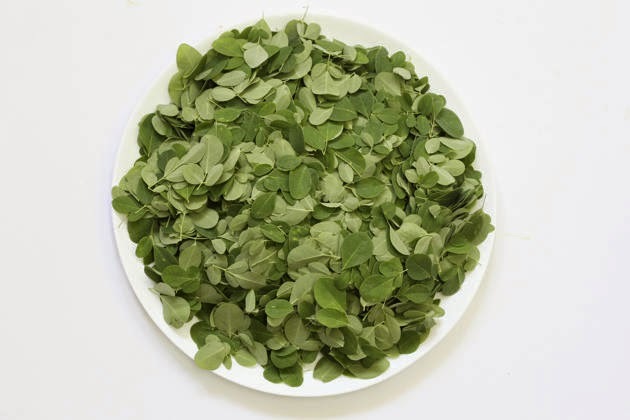 “Malunggay leaves are rich in B vitamins, Vitamin C, iron, and magnesium,” Wong said. 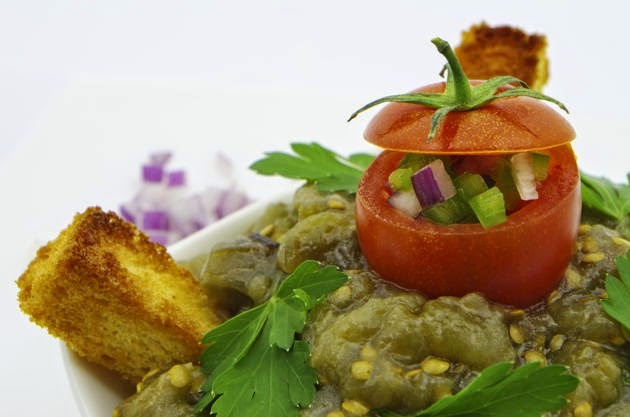 “The sayote used in the dish is high in folate which cannot be synthesized by the human body and must therefore be supplied through our diets,” Wong said. Folate is needed in red blood cell production. 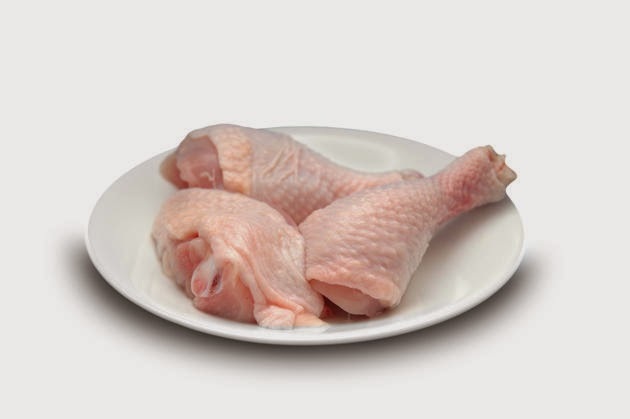 The chicken, meanwhile, is a rich source of protein sans the fat. 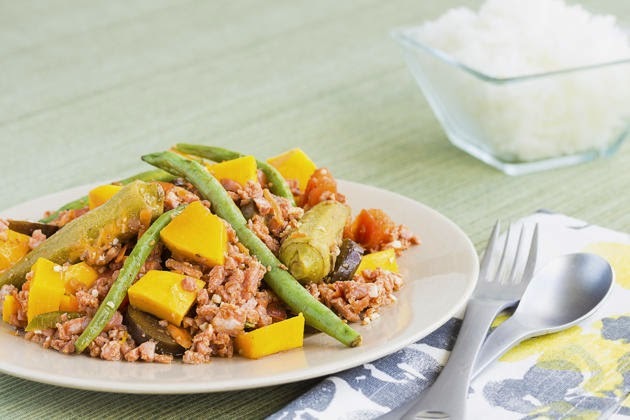 This vegetable dish is savory thanks to the bagoong use to prepare it. It usually contains eggplant, ampalaya, okra, string beans and squash. “The dish is generally high in fiber and vitamin A,” Wong said.